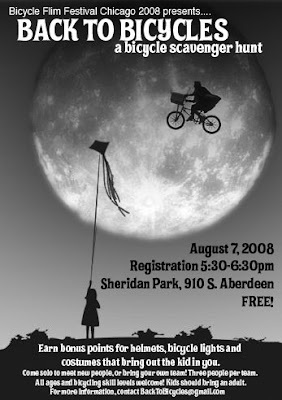 Kids, Parents, Adults – everyone’s invited to decorate their bike, best decorations/costume wins! Help kick off the block party with a neighborhood parade! Food! Drinks! Music! Demonstration by Nocturnal! Raffles! Vendors! All Day Cycling Extravaganza!